Exciting news for all the Clinic Participants and festival goers, Petzl will be in attendance with their fleet of demo’s all weekend long! 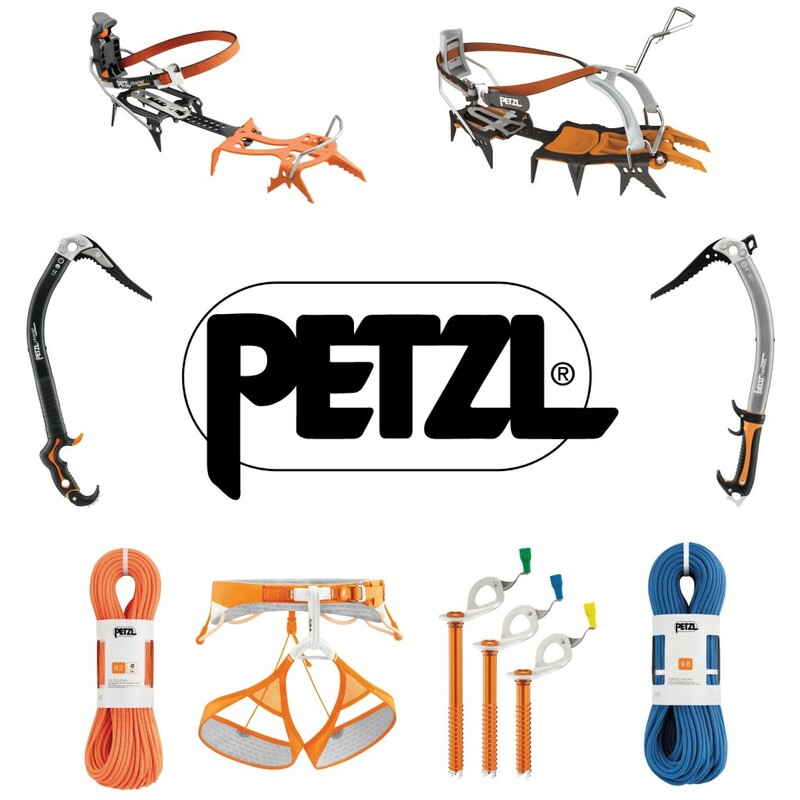 For years Petzl has been a standard among accomplished Alpinists and Beginners alike for their high quality crampons, harnesses, ice tools, helmets, and in the past several years their ropes. 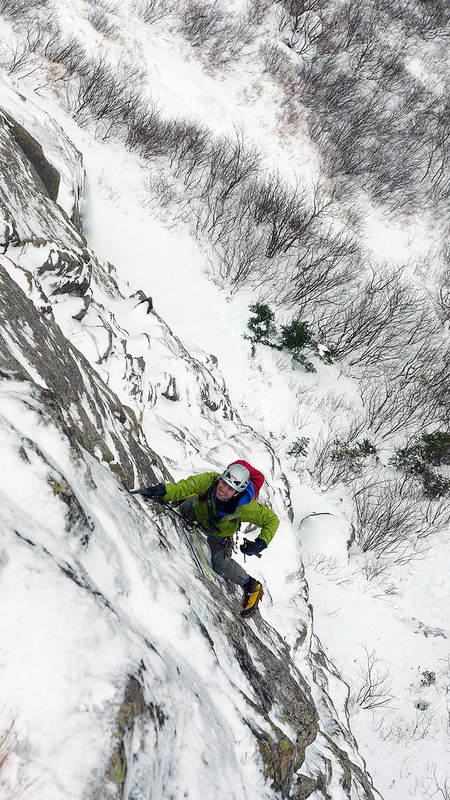 Whether you are a seasoned winter climber or just starting out, make sure you stop by the Petzl table during this years Smuggs Ice Bash and take a pair of tools or crampons out for a test drive! The Nomic, Quark and Ergo are all high end tools suitable for various terrain. 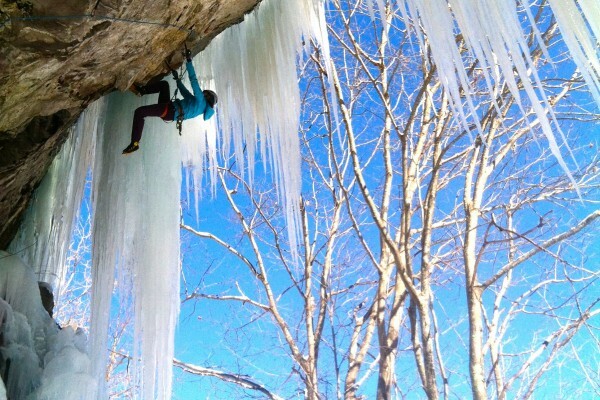 The Quark is the go-to tool for moderate ice and alpine climbing and would be a perfect compliment during the Alpine Climbing or Climb a Classic clinic, or the Intro to Ice Climbing or Intermediate Ice and Anchors clinic. The Petzl Nomic has been a go-to ice tool for many of the worlds strongest Ice and Mixed climbers for years and is a great intermediate to advanced tool that will surely take your climbing to the next level. This tool would pair very well with climbing in the Steep and Mixed Clinic or the Climb a Mixed Route or Climb Hard and Fast Clinic. You can’t go ice and mixed climbing without a pair of crampons so make sure to test out a set of Darts, Dartwin’s or Lynx crampons too! 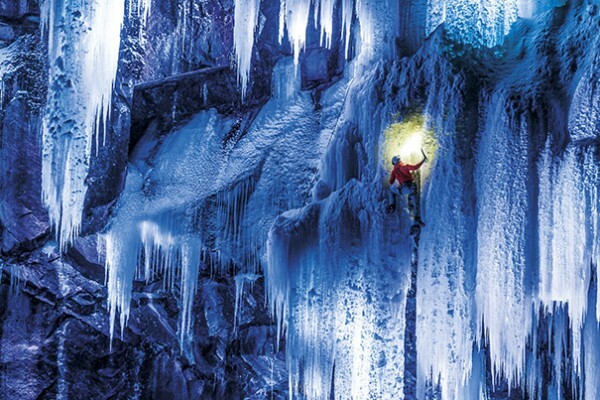 Get your Gnar’ on with Petzl’s Tips and Techniques for Ice Climbing! Previous post Guest Guide and Presenter: Ian Osteyee Next post Adidas breaks the Ice!